In today’s mobile society, shoulder bags are a welcome item. With a long strap they can easily be placed diagonally across the shoulder, evenly distributing weight across the body. This not only puts less strain on the back and neck, but makes jumping to and from trains and weaving way through trade fairs much simpler. 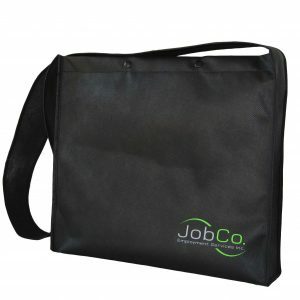 Shoulder bags are a fashionable choice for promotional products. Practical and durable, they never stop collecting impressions for advertisers, as they’re either constantly in use or being passed from one person to another. Customised shoulder bags offer exposure for your brand, exponentially increase brand recognition, and promote a favourable image for your business. In other words, promotional shoulder bags are well worth the small investment. Albury Enviro Bags is a company built on core values of honesty and integrity. We work with retail outlets, corporations, trade fairs, markets, schools and government instrumentalities to deliver customised printed products at very competitive rates. Our extensive sourcing capabilities and commitment to client satisfaction is what elevates us above our competitors. Albury Enviro Bags is Australian owned and is committed to excellence in every way. 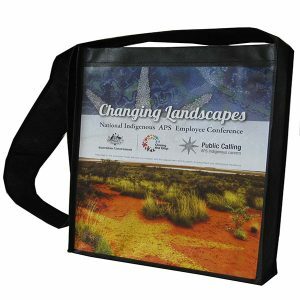 If you’re looking for a company you can trust with your promotional material, Albury Enviro Bags is it. What shoulder bag options are available? We believe in choice at Albury Enviro Bags, and that’s exactly what you get! We supply a large range of shoulder bags, and each can be customised to best suit your needs. Product options include printing and design, handles and straps, colours, fabrics and fabric weight, linings and laminations, pockets and business card holders and closing options. Our shoulder bag options range from small to large, and come in both portrait and landscape style. While most of our bags come in non woven polypropylene, we have plenty of natural fibre options available, including our beautiful and stylish Natural Hiracle Stitched Shoulder Bag. 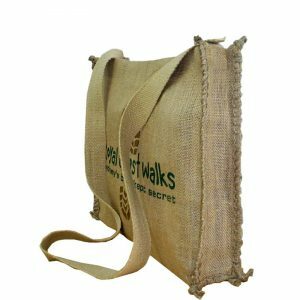 Ordering from Albury Enviro Bags is easy, and we’re here to help you every step of the way. Take a look at our range of shoulder bags and talk to us about any changes you would like to make. To prevent delays and minimise costs, print ready artwork in high resolution CMYK is preferred, however vector formats can be used. 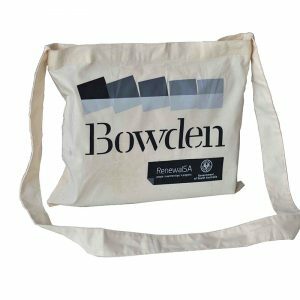 If you have any queries about any of our promotional bags, please get in touch today.